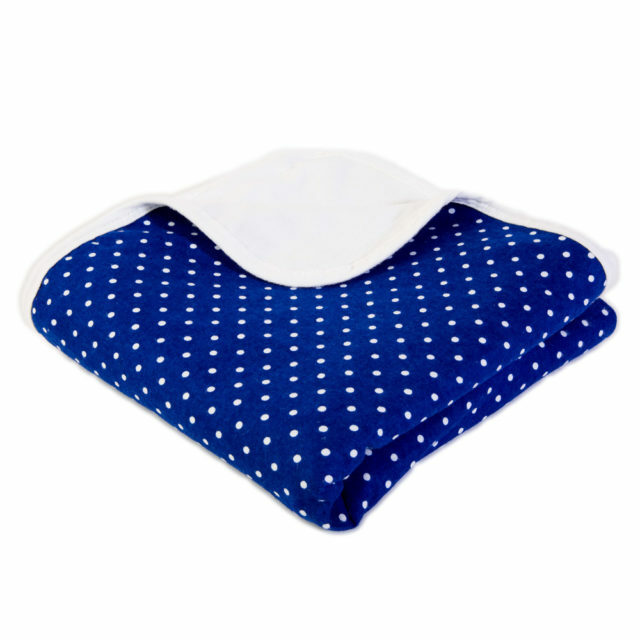 You cannot add "SYB Tiles" to the cart because the product is out of stock. Protect yourself and your loved ones from harmful EMF radiation with Tiles. 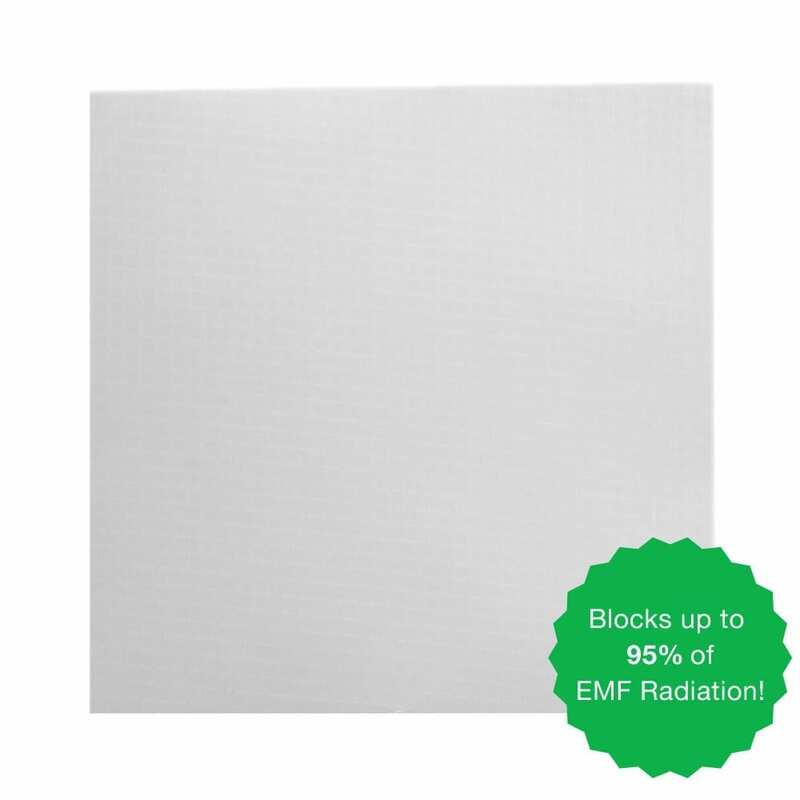 Tiles are designed to be easily applied to any flat surface (such as your baby’s crib, or the wall behind your smart meter) to deflect and shield you from harmful EMF radiation from devices like WiFi routers, smart meters and baby monitors. SYB Tiles are great for many uses and are easy to apply to most any surface. Combine multiple Tiles, or cut a Tile to a specific size and shape that you want. Each set of Tiles come in a pack of 4. 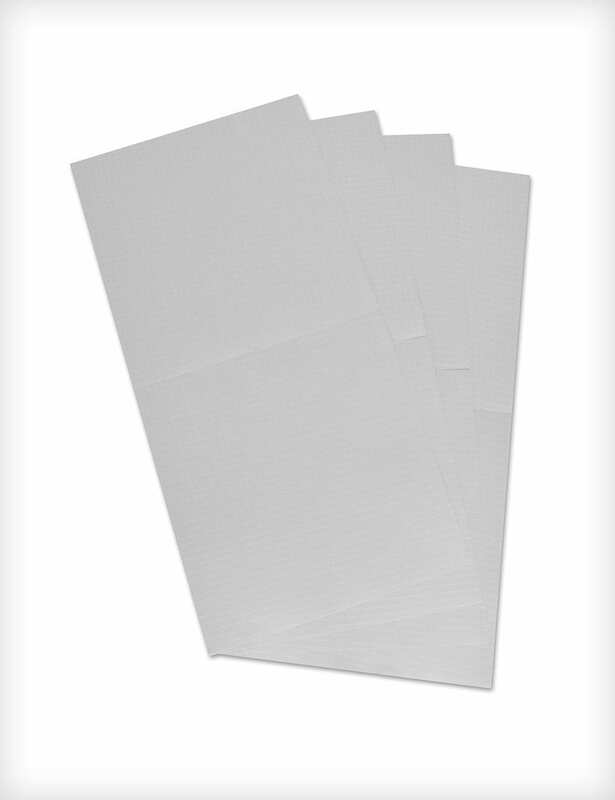 Tiles are made from a conductive, non-woven fabric, composed of silver, nickel, silicone and copper, with a special adhesive tape custom applied to one side of the skin, to stick to any flat surface. Each Tile is 6″ x 6″ (approx 15cm X 15cm). Some great uses for Tiles include Smart Meters, baby cribs, desks and laptop pads. Simply peel the back of the Tile, and stick on whatever surface you want. Q: Hello. I currently use a laptop at work. If I put this tile directly on the desk and then put the laptop on top of it, it will stop radiation from going through the desk? Or will it reduce radiation all around the machine also? I would like a little more information. Does this protect from SAR or RF levels? Thank you. I currently use a Pongcase. A: SAR is one way of measuring RF radiation— specifically, it is a way to measure how much RF radiation is absorbed by the human body (as opposed to, for example, how much radiation is emitted by a device). We have a brief explanation of SAR posted on our site; perhaps it will help clarify: https://www.shieldyourbody.com/2014/04/sar-mean/ So, if a product (such as our Tiles, or Pong Case) reduces SAR, that means it protects against RF. 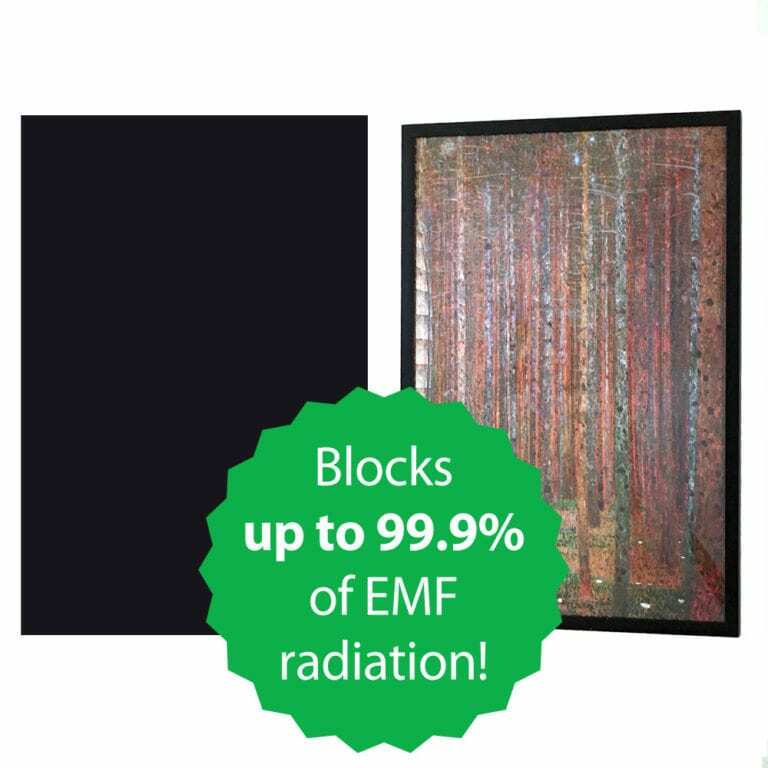 Our products shield against RF (also known as microwave, or MW) radiation. They literally deflect the radiation away. 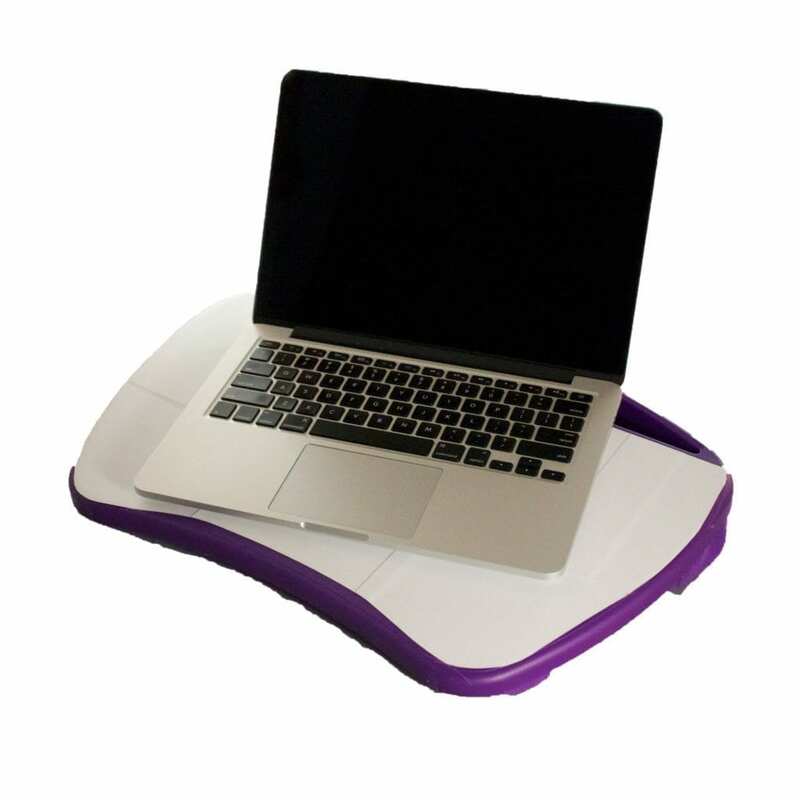 We have more data about the shielding effectiveness of our products posted here: https://www.shieldyourbody.com/scientific-verification/ And, to answer your other question, yes, it will deflect the WiFi radiation from your laptop away from the surface of the desk. 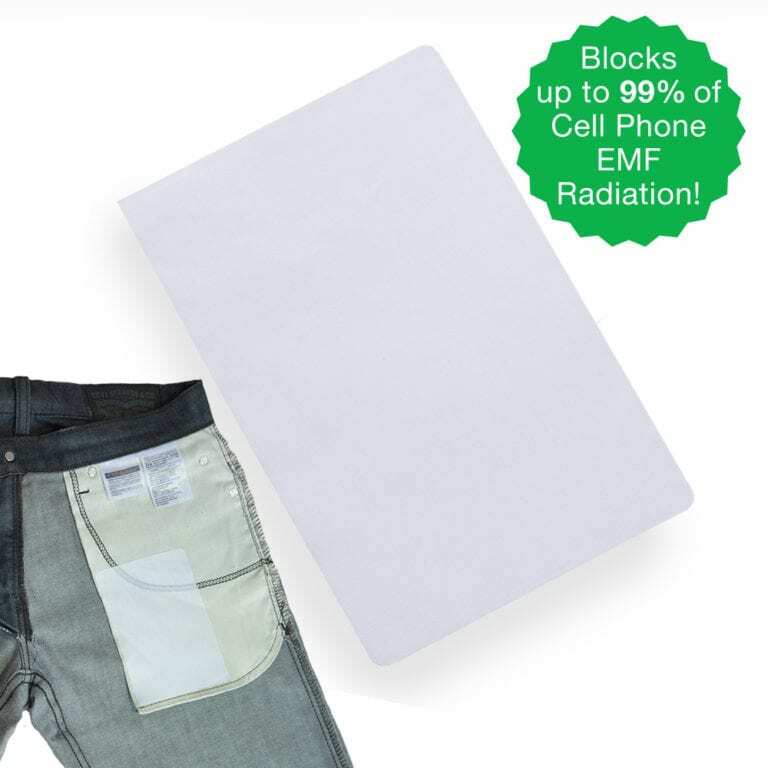 Q: How thick is the Stick-on 6″ Tiles to Shield EMF Radiation in mm? A: Tiles are approximately 1mm thick. Q: You mentioned "And if you stick it (the Pocket Patch) on the back, you would actually deflect more radiation into your head when speaking on the phone" - is it also true for the tile? I would like to line my cell phone case with the tile. Will it work? When the sticky side is facing me, is the tile protective? Or should the sticky side be (somehow) facing the phone?